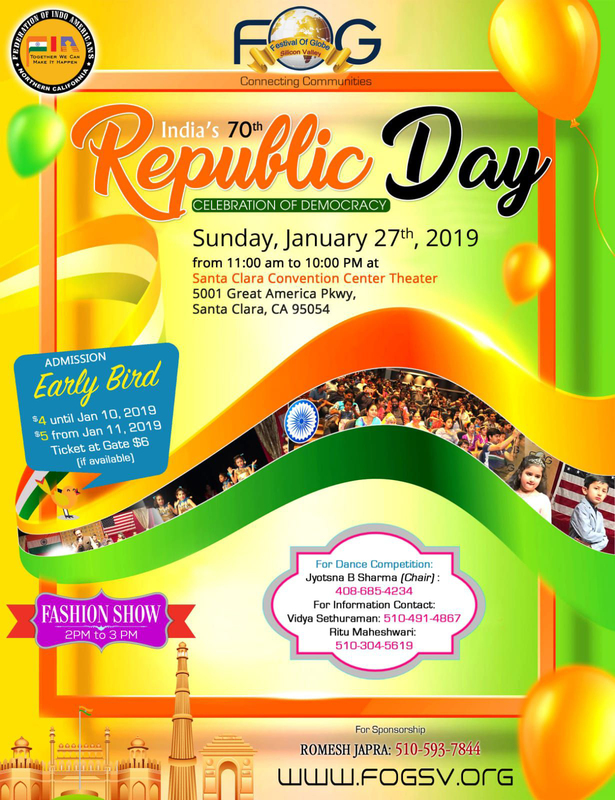 Republic Day honors the date on which the Constitution of India came into force on 26 January 1950 replacing the Government of India Act (1935) as the governing document of India.FIA has been hosting grand celebration of India’s Republic day every year, a celebration of largest democracy, India, in the oldest democracy, USA. 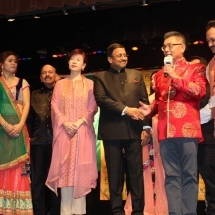 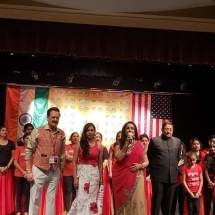 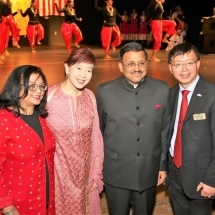 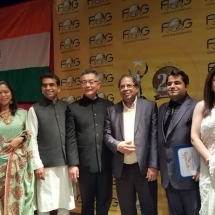 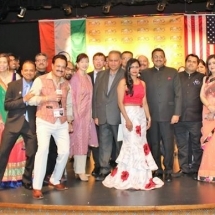 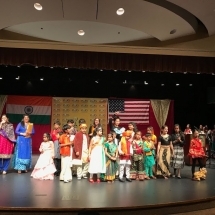 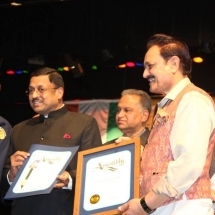 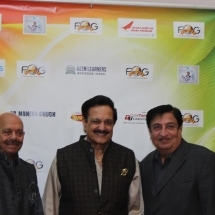 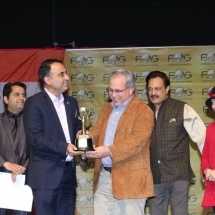 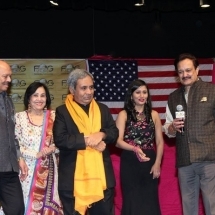 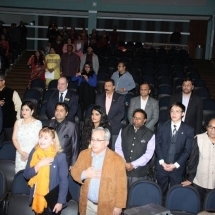 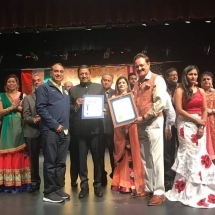 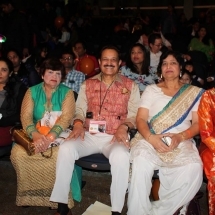 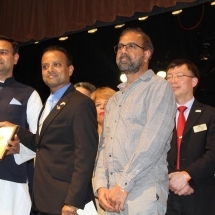 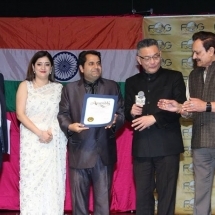 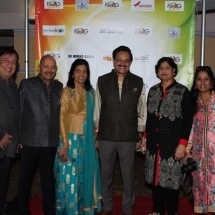 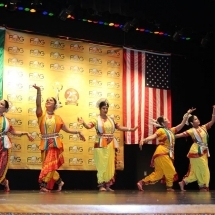 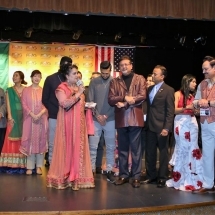 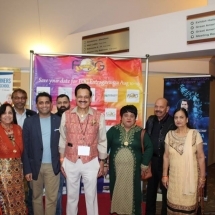 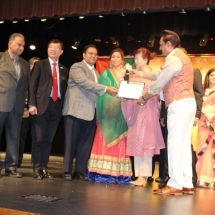 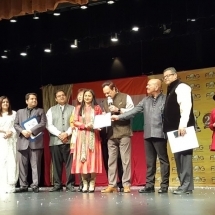 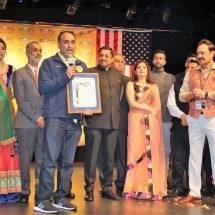 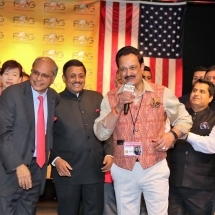 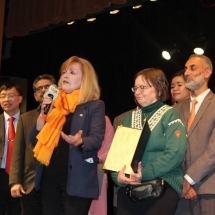 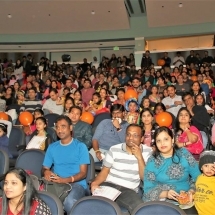 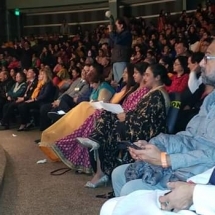 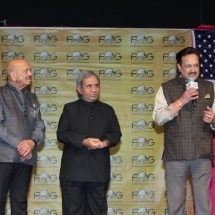 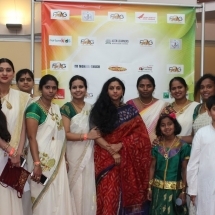 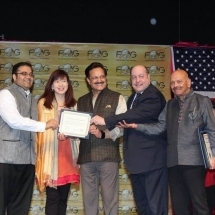 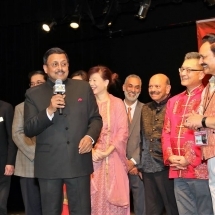 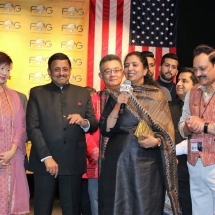 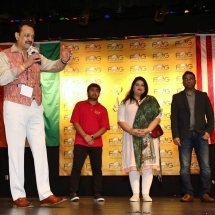 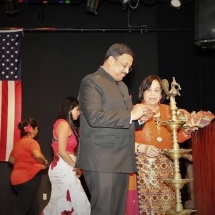 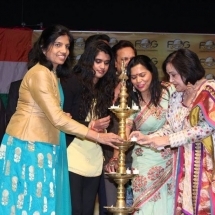 This event is attended by over thousands all over the Bay area.FOG Republic day is a celebration of India’s Republic Day, & Culture. 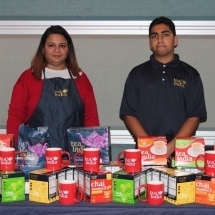 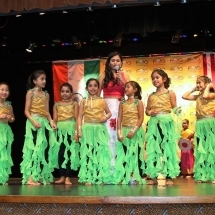 It is filled with tastes, sounds and fun activities. 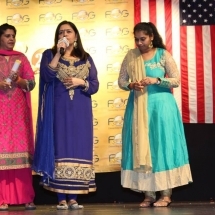 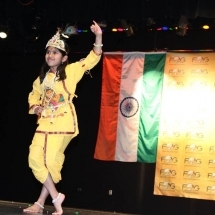 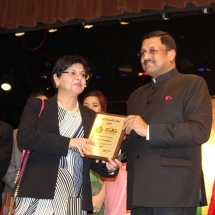 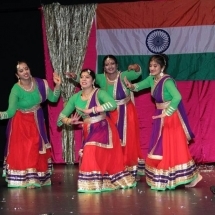 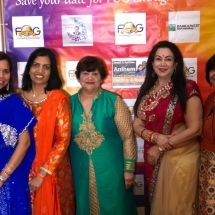 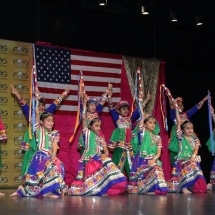 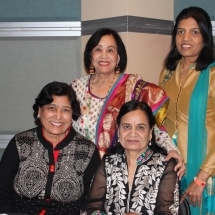 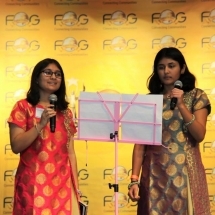 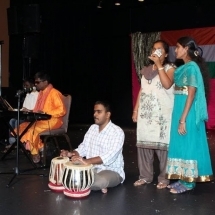 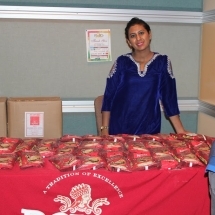 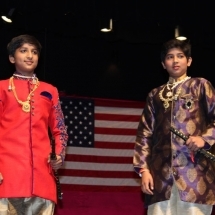 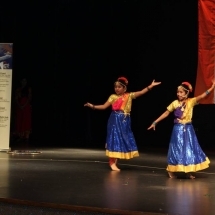 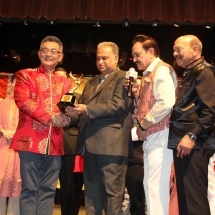 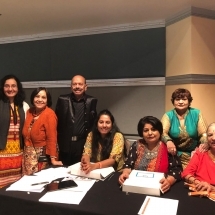 Come & Enjoy enthralling Indian music, excellent dance performances and food! 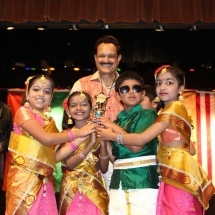 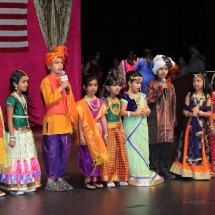 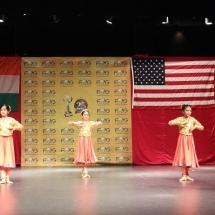 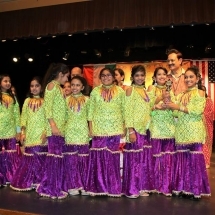 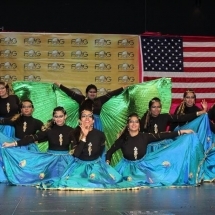 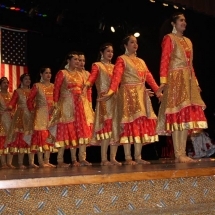 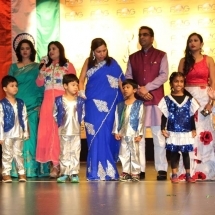 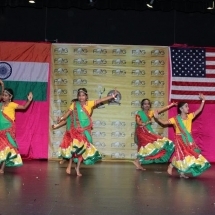 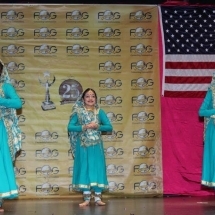 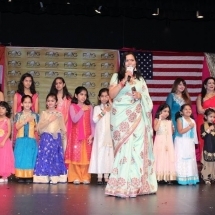 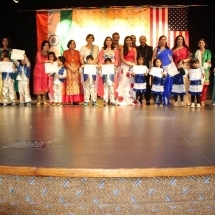 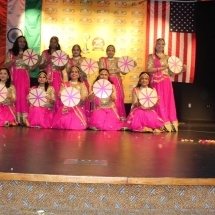 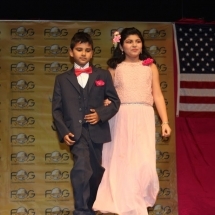 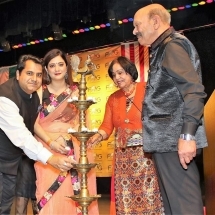 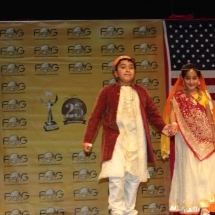 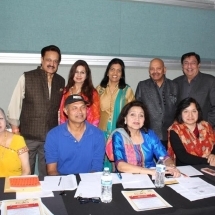 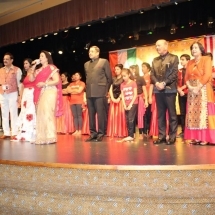 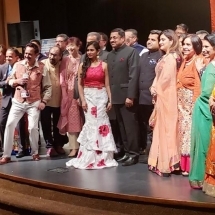 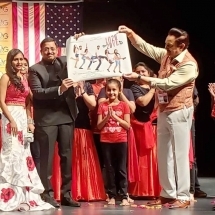 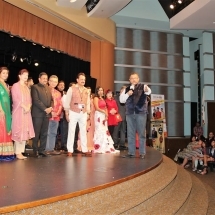 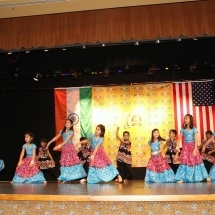 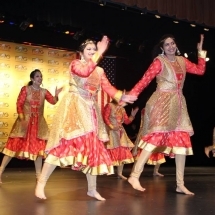 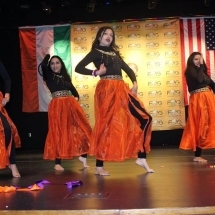 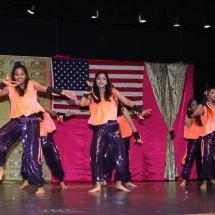 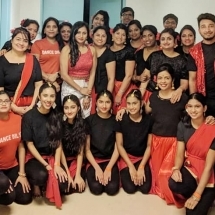 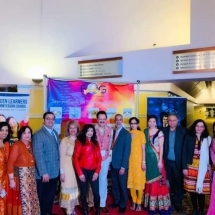 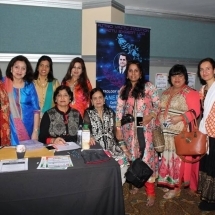 A wide range of live dances (Classical and Bollywood performances). 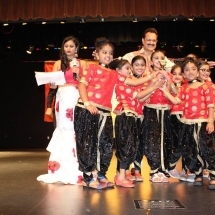 To Register for Dance Competition Click Here.